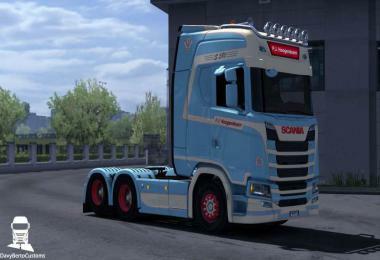 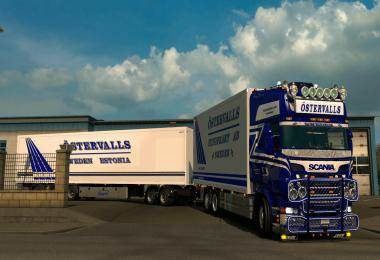 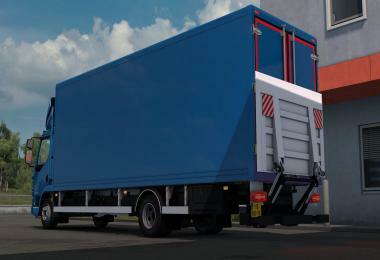 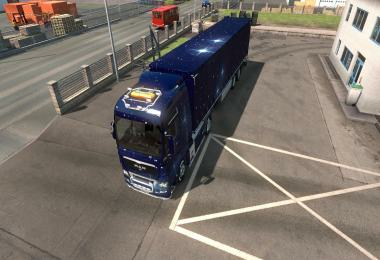 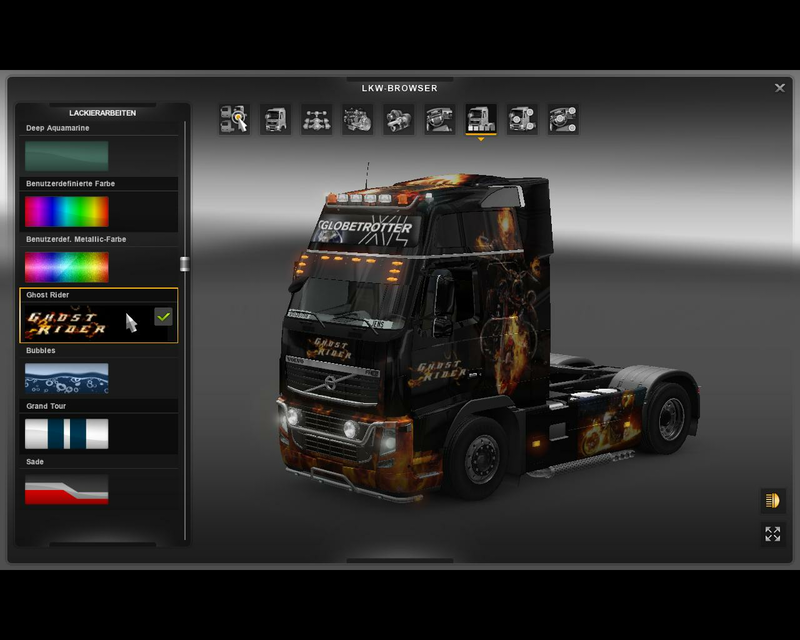 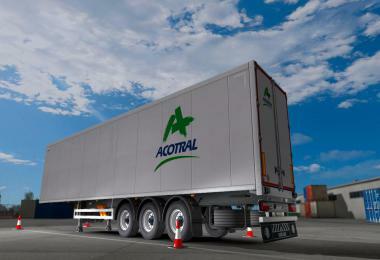 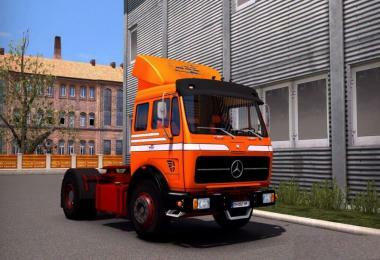 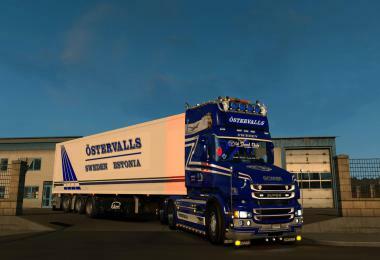 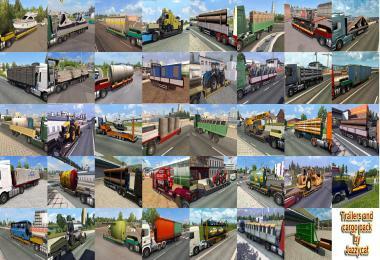 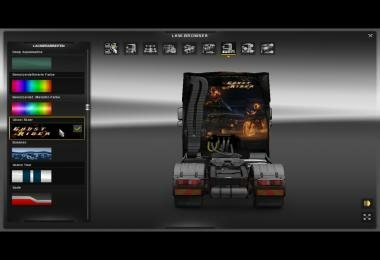 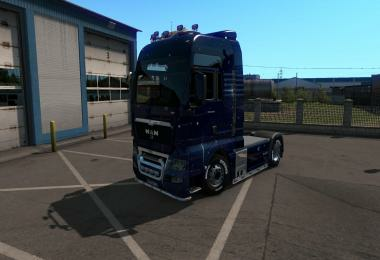 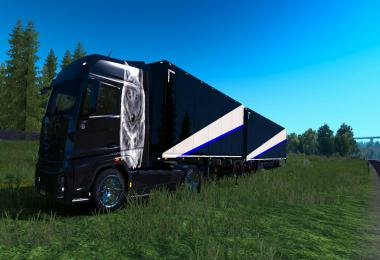 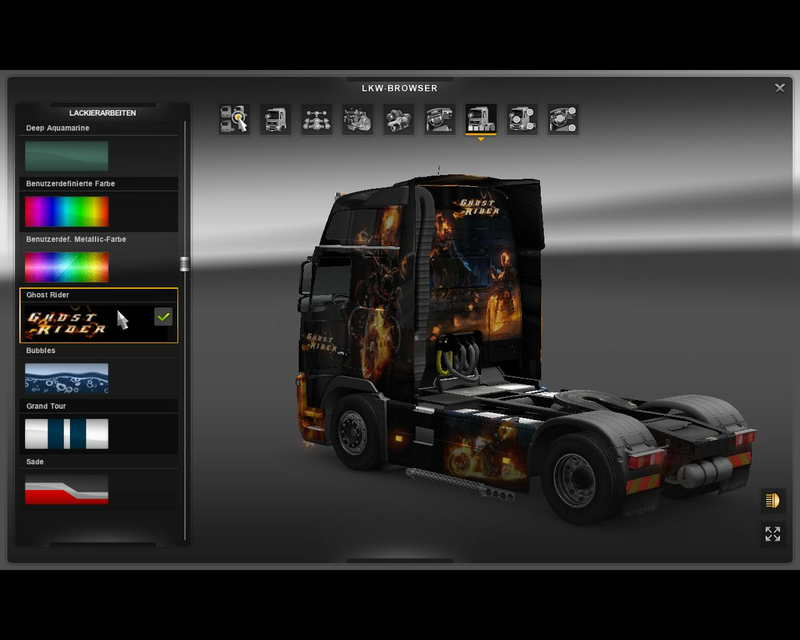 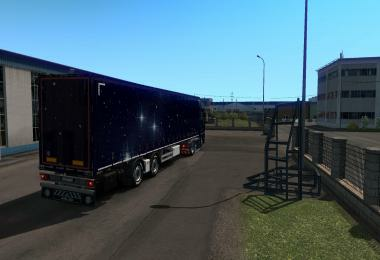 I hereby offer you my skin for the original Volvo FH16 2009 "Ghost Rider" to download. 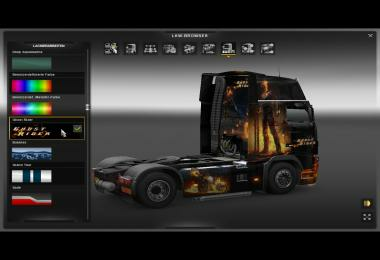 In the game he is called "Ghost Rider" and costs at € 10,000 painters. 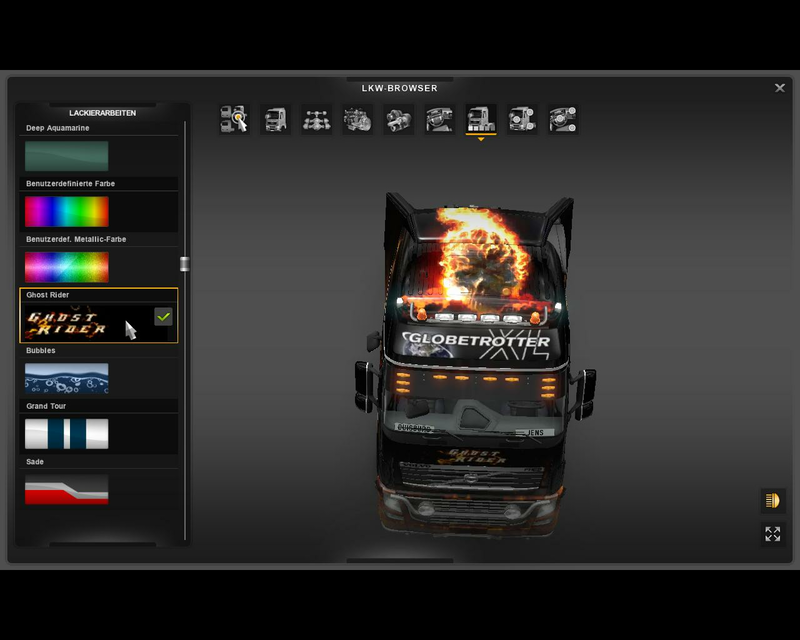 The mod may not be offered in other forums using only the original download links of uploaded.net. 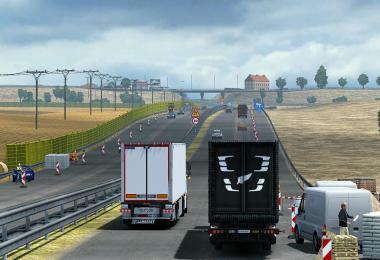 Alternative download links are undesirable from my side, because I can not provide any support for their contents. 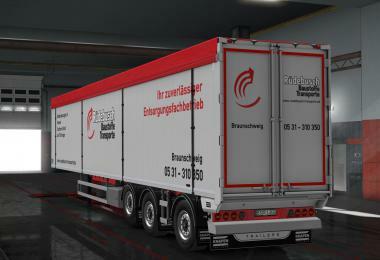 The Umskinnen and unzipping the file is forbidden and the scs file protected by a password. 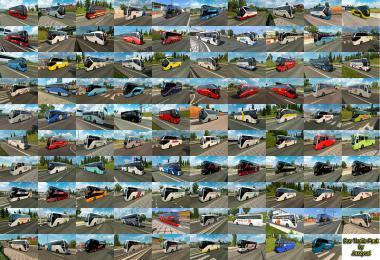 The mod has been tested with version 1.12. 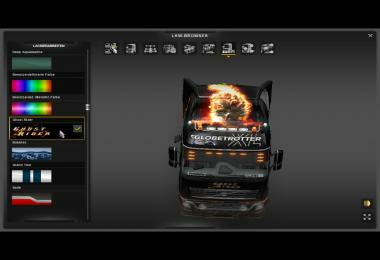 About comments and reviews I would be delighted. GermanLKW - Volvo FH16 2009 Ghost Rider - 2.67 MB.